Do you need help determining future climate conditions for your community? Our scientists collaborate with the nation’s leading climate modelers to bring to you the most useful and up-to-date information for your local area. This data is provided as maps, graphs, reports, and dynamic online presentations that are easy to read and understand. We have the knowledge and relationships needed to navigate complex model output and ever-changing data availability. A community can select from the following options for local climate projections. Geos Institute staff will work to understand a community’s needs before advising on options to include in a climate projection report. Please contact Geoff Weaver at  geoff@geosinstitute.org to learn more. 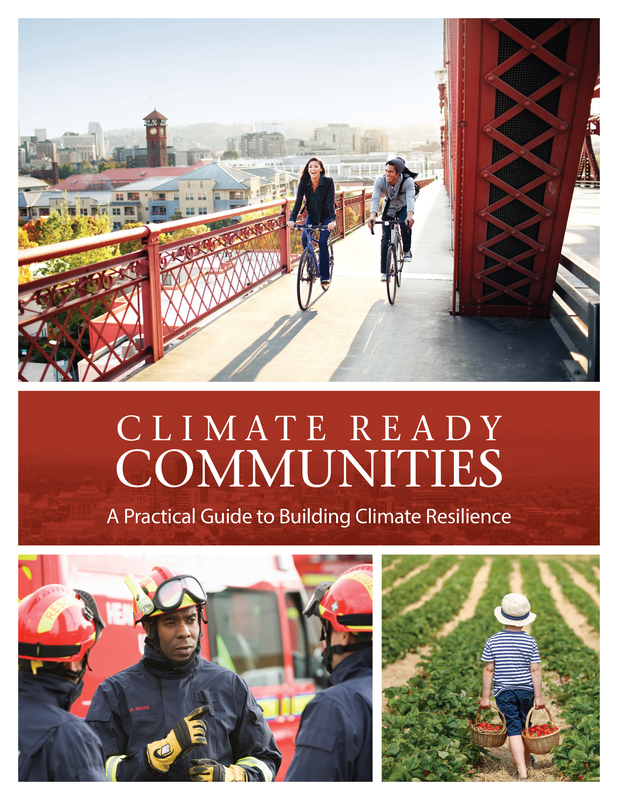 Climate Ready Communities subscribers receive 5% discount. Deliverables: Report card (2 pages). Deliverables: Climate Trends Primer (report). Tables, graphs and maps with community selected variables; includes the option for sea level rise, frequency and/or magnitude of wildfire, wildfire smoke hazard, permafrost stability, stream flow, etc. Please contact Geoff Weaver with Annual Support or Other Services inquiries.